Symbolize your eternal union with a selection from our exquisite Wedding Band Collection. 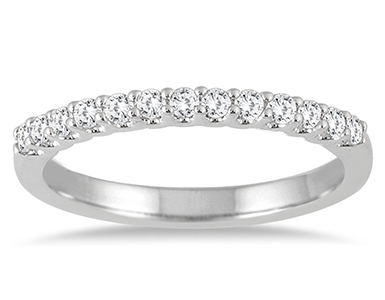 Browse an array of diamond, classic and hand made bands in gold and platinum. An enchanting collection of bands that will be treasured forever. 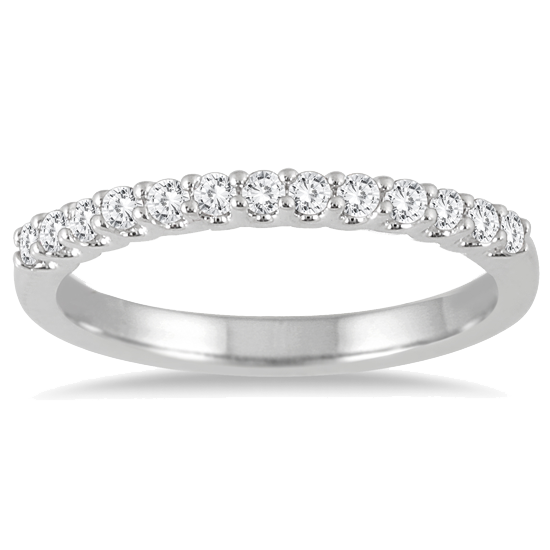 Find the perfect matching band from our selection of fine diamond bands. 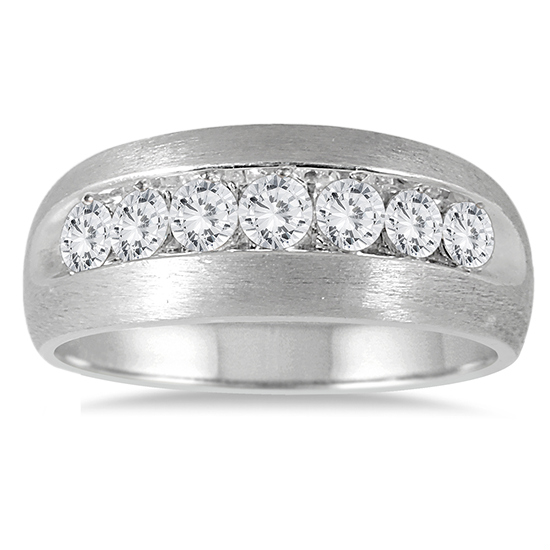 An array of magnificent men's diamond wedding bands in gold and platinum. A large collection of endless diamond eternity wedding bands. Find the perfect wedding band online today. We offer Diamond wedding bands, diamond eternity rings, 14K gold bands, 18K gold bands in white gold or yellow gold as well as platinum bands. 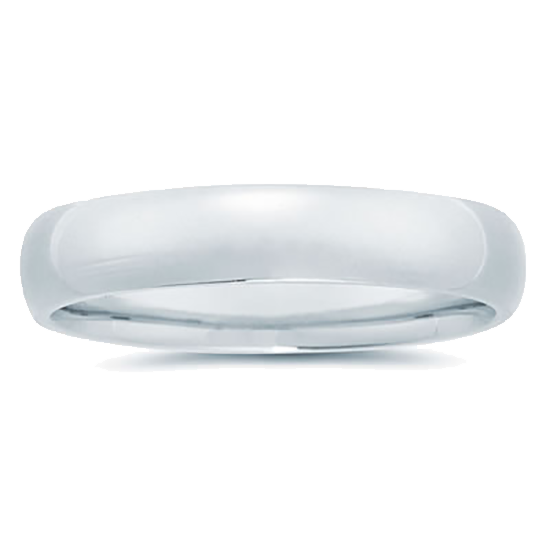 A wide variety of band styles from classic domed comfort fit wedding bands, milgraine edge wedding bands, two tone gold bands, brushed center wedding bands and knife edge wedding bands, Engraved and handmade wedding bands are also a very popular choice for men and woman. 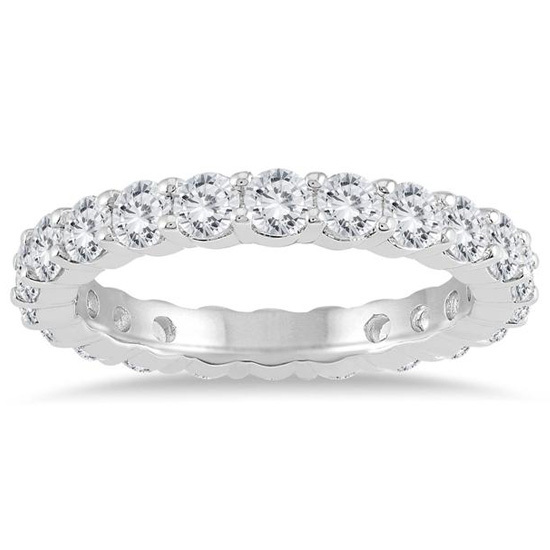 Diamond eternity bands feature diamonds all around and are a timeless diamond ring classic. Find your wedding band online today!